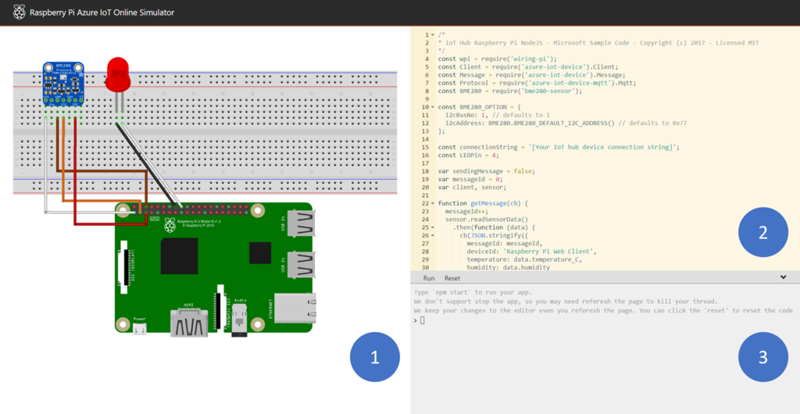 NEW Azure Channel9 Post: Raspberry Pi Online Simulator and Azure IoT – Azure IT is! Think you need a physical device to get started with Azure IoT development? Learn the basics of Raspberry Pi online simulator. How to work with Raspberry Pi online simulator. In the Azure portal, click New > Internet of Things > IoT Hub. In coding area, make sure you are working on the default sample application. 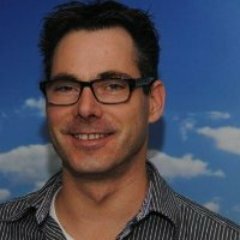 Replace the placeholder in Line 15 with the Azure IoT hub device connection string.